Dutch police are running trials using augmented reality to investigate crime scenes, according to an article in New Scientist magazine. The system, developed at Delft University of Technology as part of the project ‘On the Spot’, streams video from body cameras worn by officers at the scene to experts who are elsewhere. These experts can then guide the officers by adding virtual notes to the scene that the officers can see on a smartphone or head-mounted device, New Scientist said. ‘We now have good enough software and hardware to use augmented reality at crime scenes,’ said Dragoş Datcu, principal researcher at Twnkls, who worked on the project at Delft and is currently working on two new projects that follow the same line of scientific investigation. Both those projects involve using state-of-the art augmented reality technology for remote collaboration, with direct application in the Dutch security/safety domain, Datcu told DutchNews.nl. 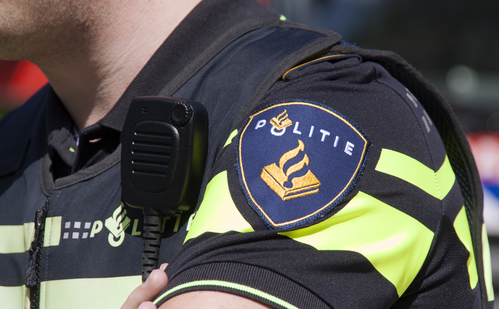 The system has been five years in development and is now being tested with the police, the Dutch forensic institute NFI and the fire brigade. ‘We’ve tried the system and it really adds a lot of value to many different areas of policing,’ police spokesman Nick Koeman said.